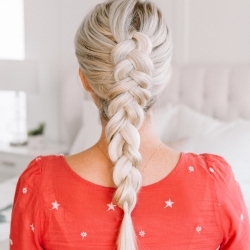 Gorgeous Braid for Medium Length to Long Hair! Hey loves! 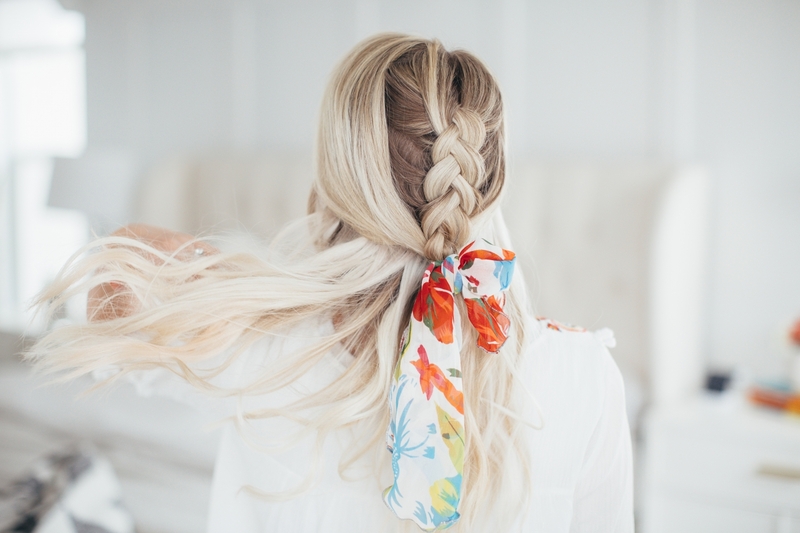 I’ve got another easy braid for ya, this one is a little extra with a super cute scarf ??! 1. Start a dutch braid at the crown of the head. 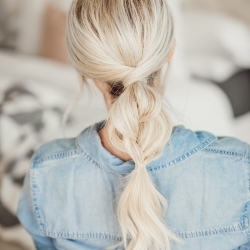 Take a small section of hair and split it in three and then braid the outer sections under the middle section. 2. When you’ve braided down and to your ears, go ahead and stretch the braid so it looks more full, I like to hold the end of the braid taught with one hand and then pinch and pull the outer pieces of each section. 3. Tie it off with a clear elastic. 4. 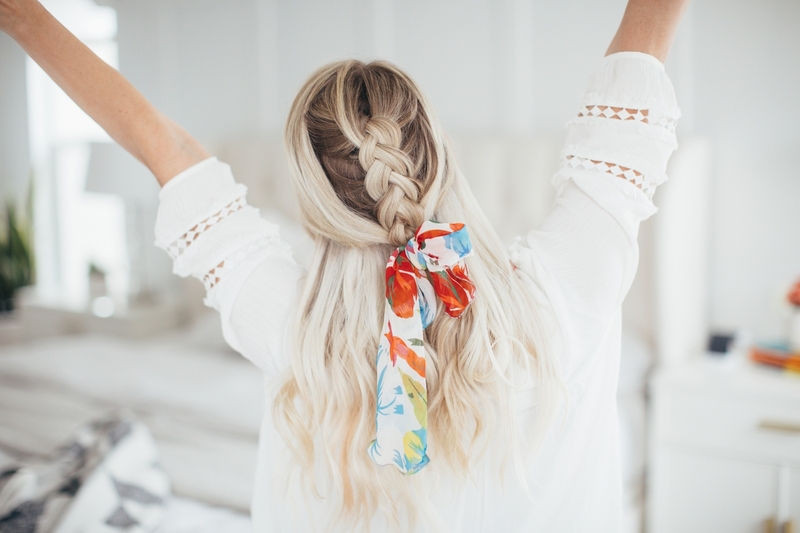 Gather the rest of your hair from the front, smooth down any bubbles and combine it with the end of the braid using another clear elastic. 5. 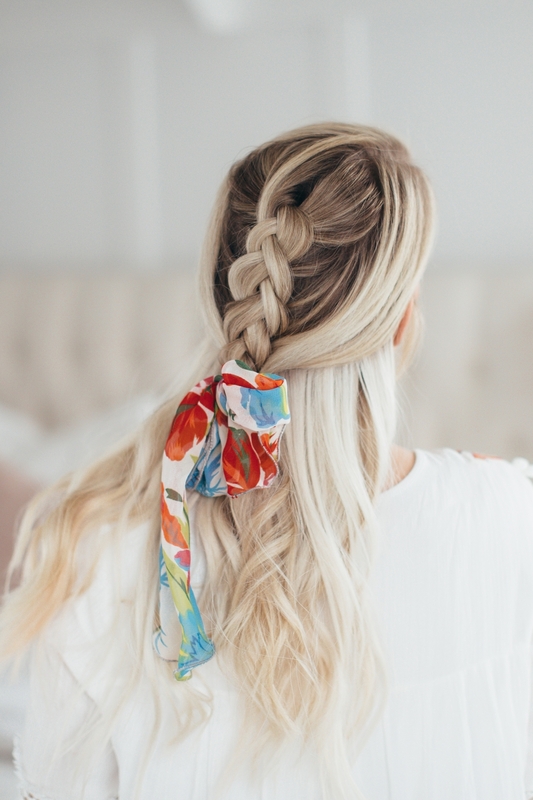 Then you can take a bow, a scrunchies or a scarf and wrap it around the elastic to add more color and texture to the style! I’m tying a basic bow and then keeping one of the tails longer than the other! And that’s it! 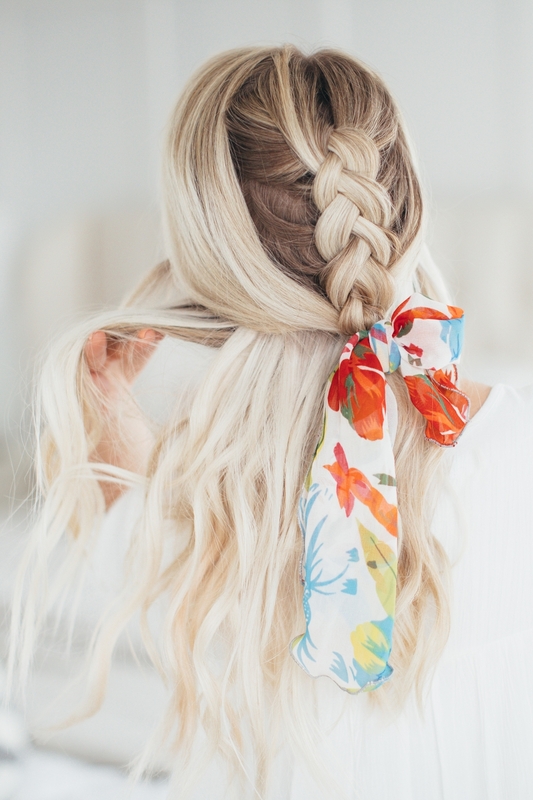 I love how versatile this braid is and so fun for spring and summer!! 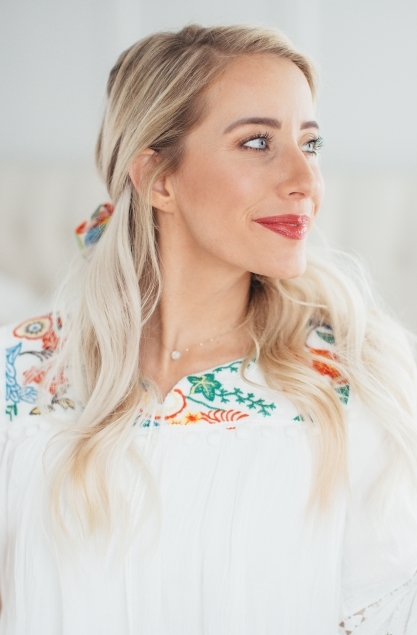 I think this is such a beautiful braid, perfect for those breezy days at the beach or a day running errands around town! 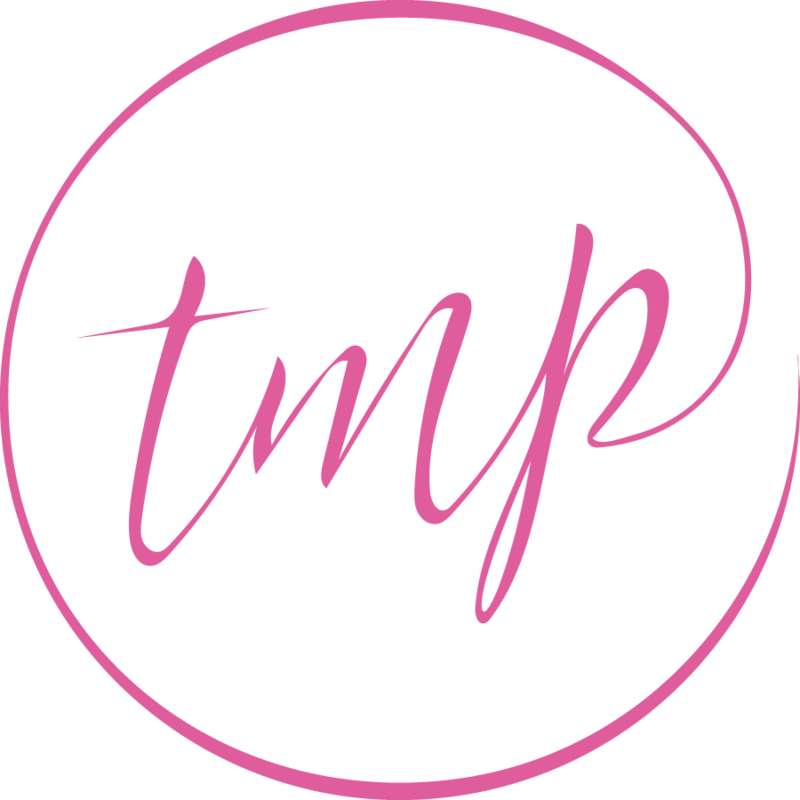 This style will also work great on medium length hair. 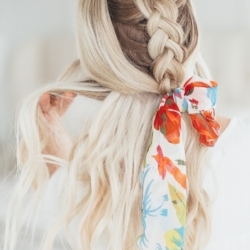 As long as your layers in the front are long enough to tie in the back, you should be good! 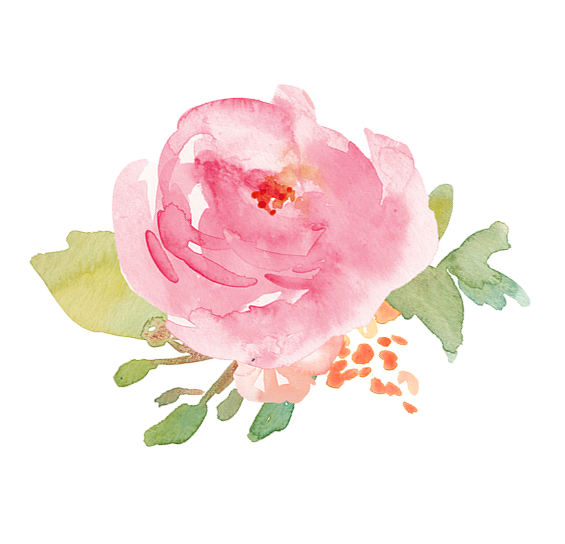 Here’s the video tutorial for ya, don’t forget to subscribe to my channel here! 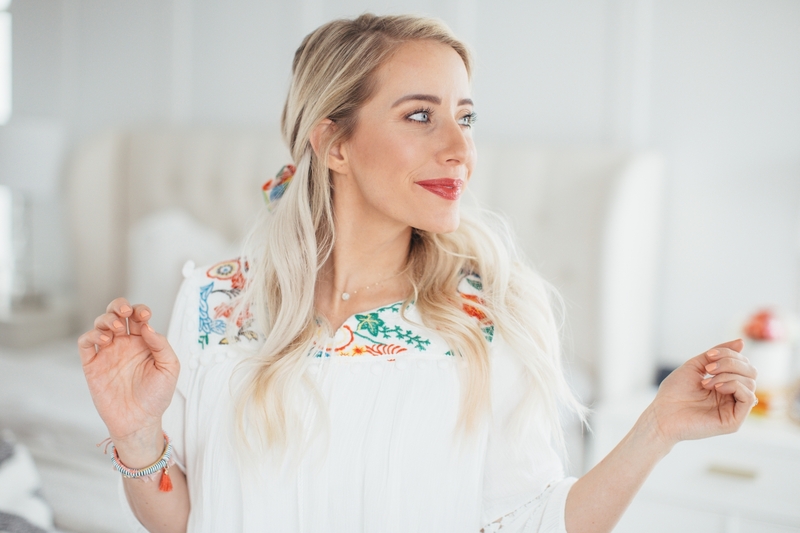 Learn How To Dutch Braid FOR BEGINNERS!